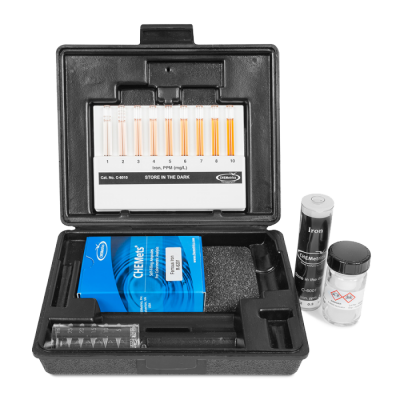 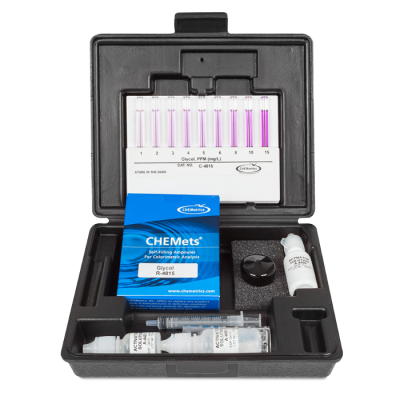 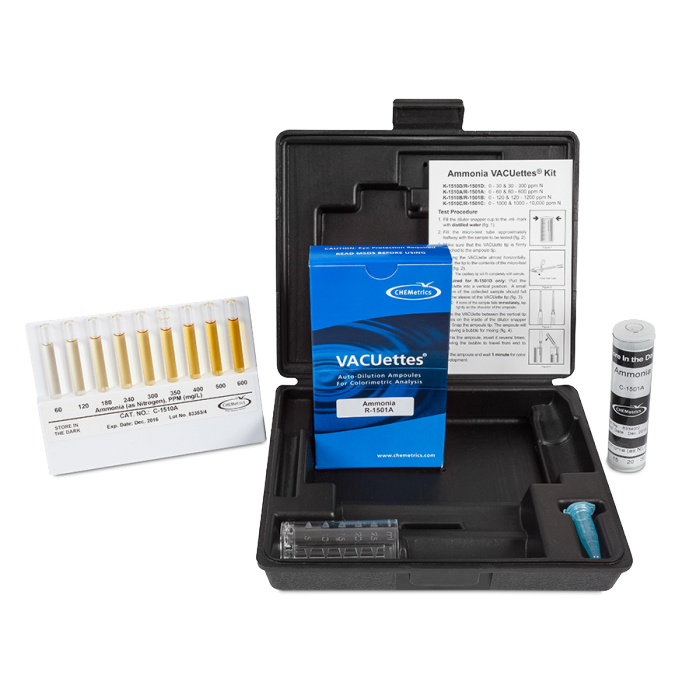 CHEMetrics Ammonia Test Kit - Osprey Scientific Inc.
Low level ammonia nitrogen may be naturally present in water as a result of the biological decay of plant and animal matter. 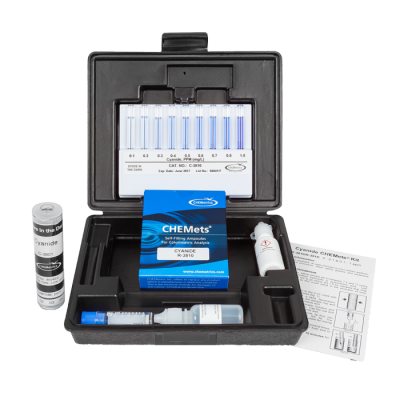 Higher concentrations in surface waters can indicate contamination from waste treatment facilities, raw sewage, industrial effluents (particularly from petroleum refineries), or fertilizer runoff. 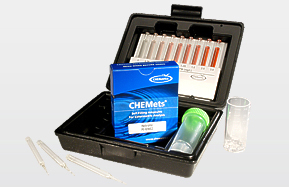 Excessive ammonia concentrations are toxic to aquatic life.